TDW - Pipeline Casing Spacer - United Business System Co. Ltd. 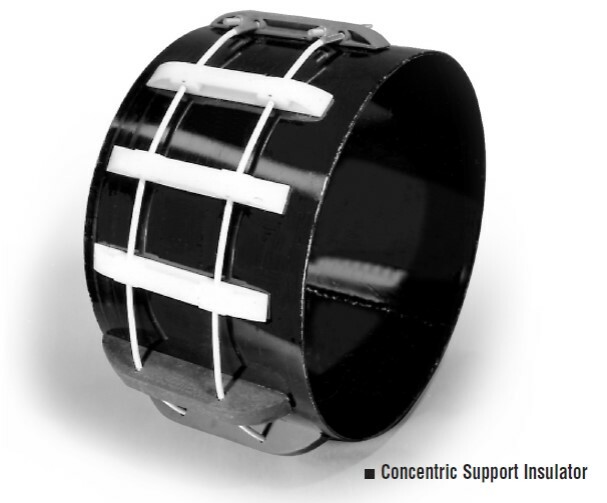 The U-SEAL™ Casing Seal allows maximum flexibility for carrier pipe movement and concentric installations. The seal is held firmly in place by stainless steel bands and clamps. It comes in sizes 2" (50 mm) and larger. 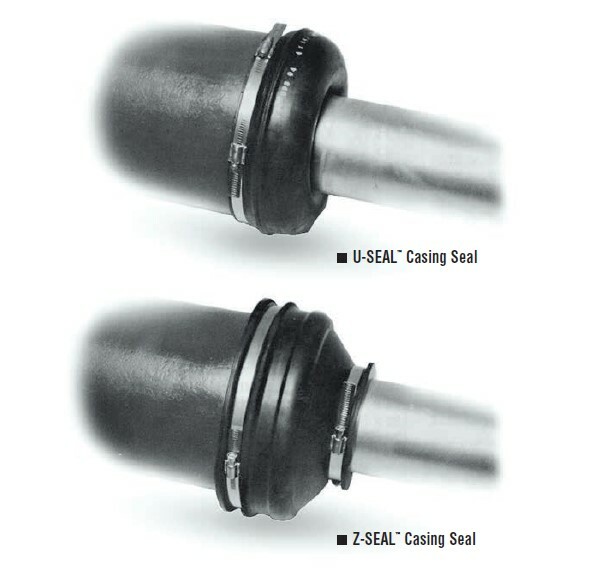 The Z-SEAL™ Casing Seal is a thick, heavy-duty casing seal for installations where an extra rugged seal is desired. Stainless steel bands hold the seal firmly in place. Z-SEAL Casing Seals come in sizes 2" (50 mm) and larger.